Looking to upgrade your bathroom? Consider the Project Shower Mixer. Featuring a modern ergonomic design, this stylish shower mixer will breathe fresh life into any bathroom. 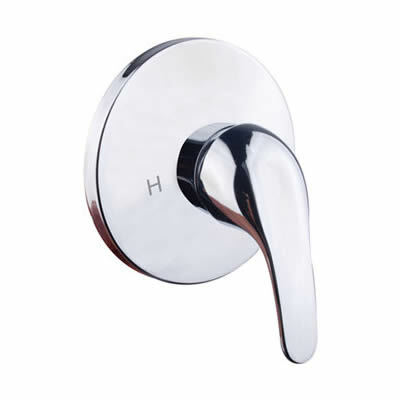 Furthermore, it has been skilfully designed for easy installation in standard Australian bathrooms. So renovation or new bathroom installation, you’ll have no trouble installing this quality tapware. 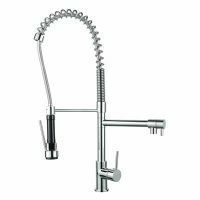 The first thing you’ll notice about this mixer is its stylish looks – featuring a curved design and chrome finish, it will do well to complement a variety of design styles. Moreover, it features high-quality ceramic mixer cartridges, which offer excellent control over water temperature and flow. 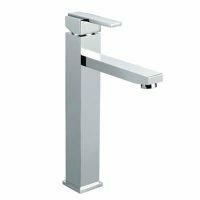 This tap is also very sturdy and highly durable, thanks to solid brass construction. All internal and external parts exhibit superior workmanship. Rest assured – this product is built to last. Furthermore, it is backed by some impressive warranties as well. So, whether you’re renovating your bathroom or getting a new one installed, trust that the Project Shower Mixer is for you. Pick up this quality piece of bathroom tapware at a rock-bottom price from Ross’s Discount Home Centre! Shop online for free Perth Metro delivery or visit our showroom in Guildford.